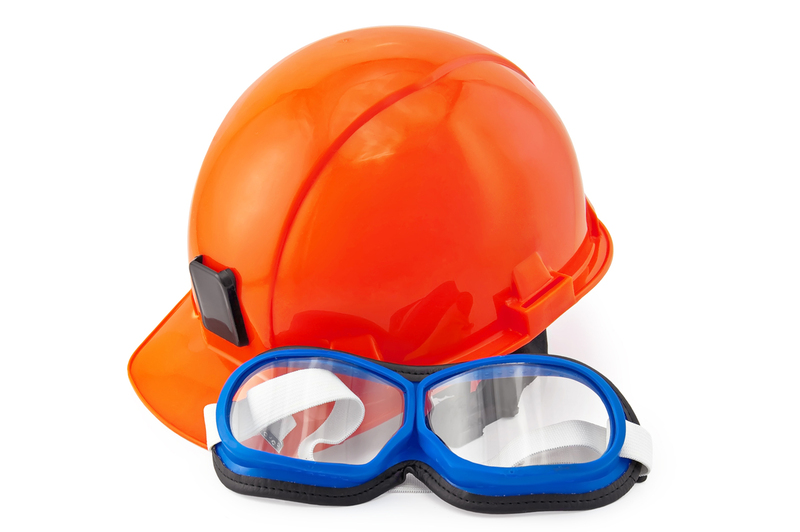 Does your company manage OH&S Risks and Opportunities? Over 7 600 people die each day from work-related accidents or diseases – that’s over 2.78 million every year*. To combat the problem, ISO has developed a new standard, ISO 45001, Occupational health and safety management systems – Requirements, that will help organizations reduce this burden by providing a framework to improve employee safety, reduce workplace risks and create better, safer working conditions, all over the world. The standard was developed by a committee of occupational health and safety experts, and follows other generic management system approaches such as ISO 14001 and ISO 9001. It took into account other Standards in this area such as OHSAS 18001, the International Labour Organization’s ILO-OSH Guidelines, various national standards and the ILO’s international labour standards and conventions.